Dxb Comedy Knights will take place on 1st of September 2018 at the Cubano Lito, Dubai. 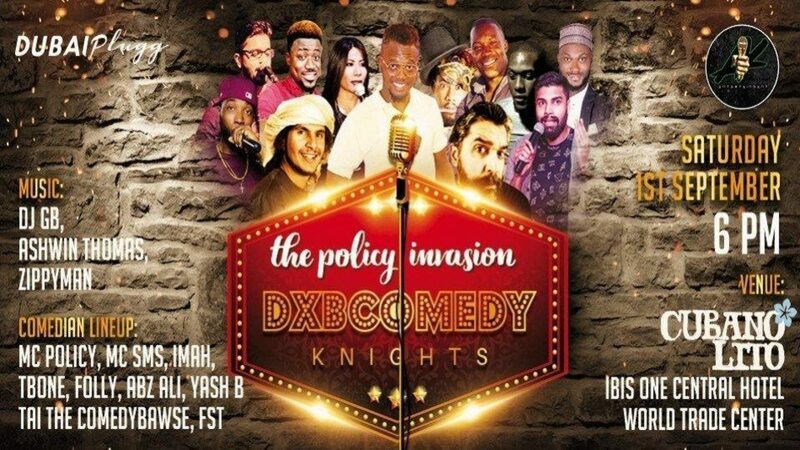 Dxb Comedy Knights is a comedy event that started in 2017. It was designed to bring comedians from different races all under one roof to entertain a similarly diverse audience. We believe humour is a universal language that is understood by all irrespective of race or colour. 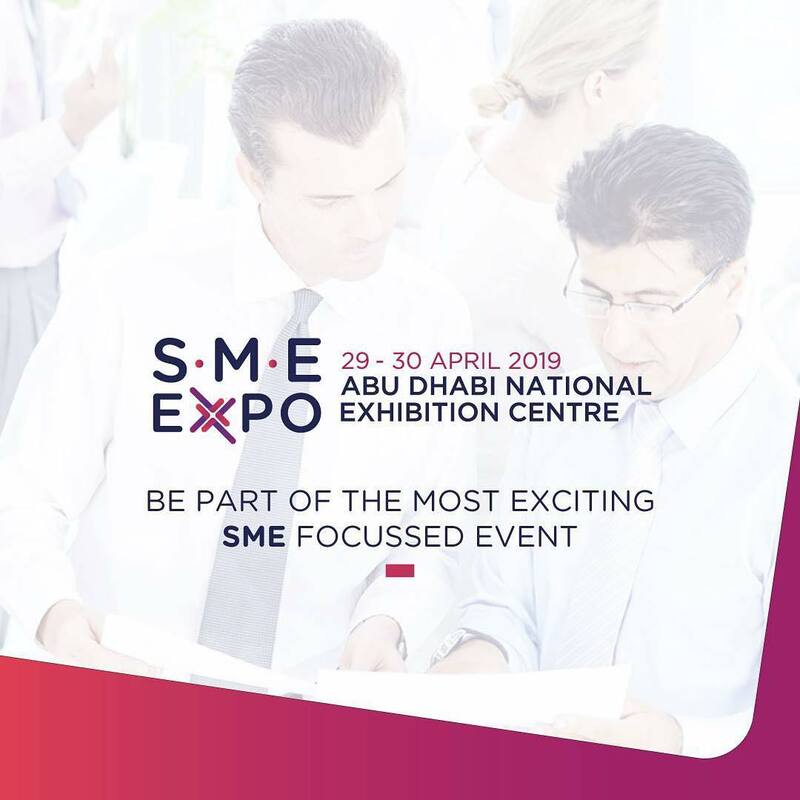 This edition will be our first this year and it promises to be amazing as always. Everyone can enjoy the music by DJ GB, Ashwin Thomas, Zippyman and spend an amazing time with comedians MC Policy, MC SMS, Imah, TBone, Folly, Abz Ali, Yash B, Tai The Comedybawse, FST.